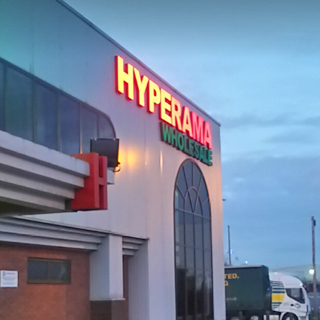 Hyperama have recently had a complete refit of all of their warehouses as well as a complete overhaul of what their current security systems were. 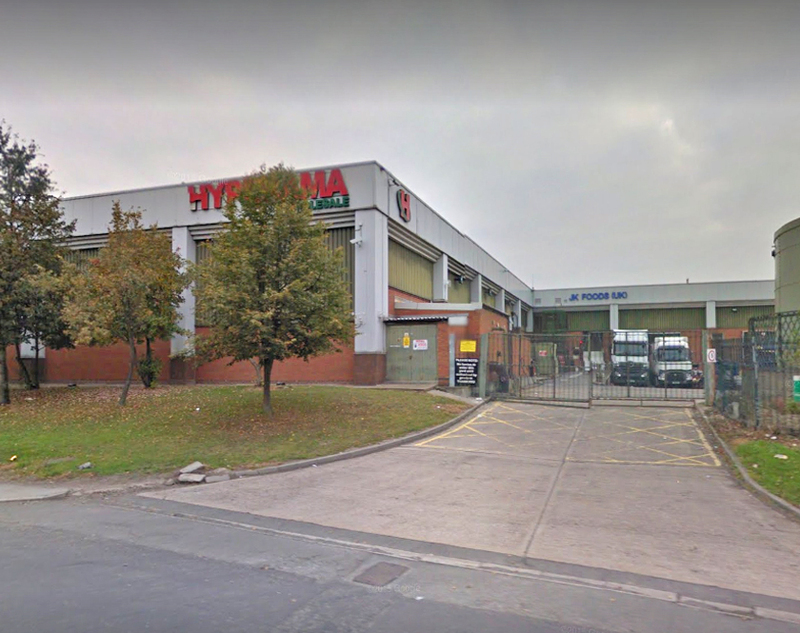 We have worked closely with the Hyperama Group to install security systems such as: CCTV, intruder alarms, fire alarms across all of their branches which are in: Nottingham, West Bromwich and Peterborough. 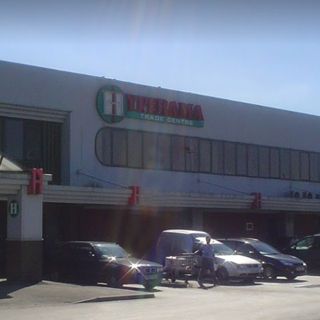 Thanks to our engineers, the people of Hyperama can have the peace of mind that all of their premises' are safe and secure for all 24/7. 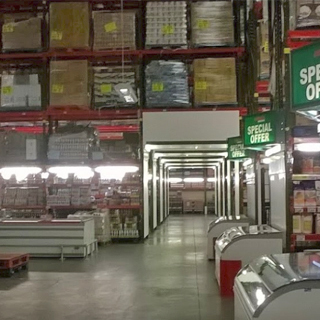 For more information about what security systems we install and maintain, please get in touch with our team today.